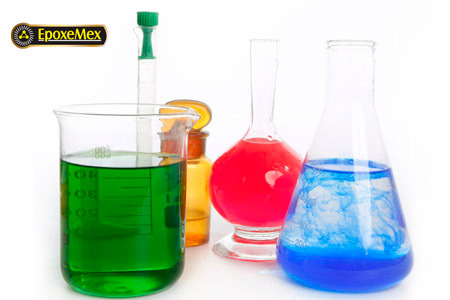 Titanium oxide, titanium dioxide or titanium dioxide from HENAN BILLIONS is a chemical compound whose formula is TiO2. Among other things, it is used in advanced photocatalyzed oxidation processes. In addition, it is used as a white pigment. Titanium dioxide pigments are mainly used in the production of paints and plastics, as well as in paper, printing inks, cosmetics, textiles, pharmaceuticals and food.